Since its founding in 1996 by Producing Artistic Director Maria Striar ’91, Clubbed Thumb has presented close to 100 productions and won five Obie Awards. The Brown Club in NY is excited to invite you to their current production of PLANO by Will Arbery. 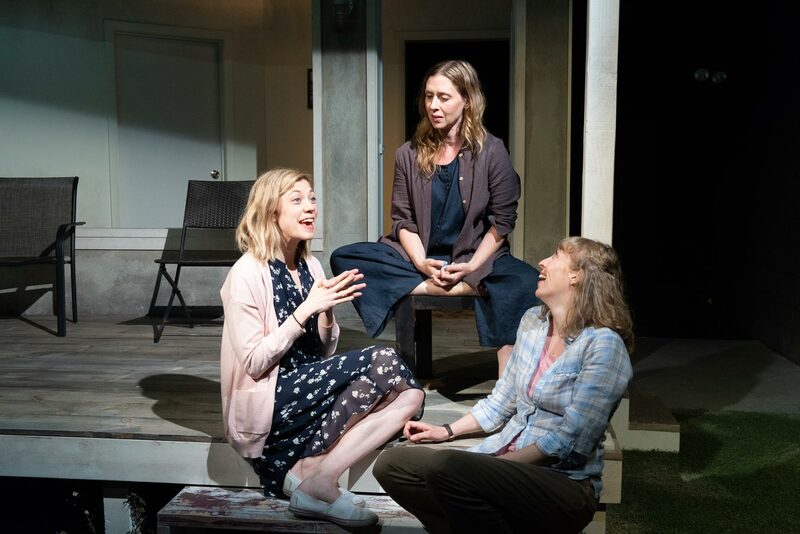 PLANO tells the story of three sisters, portrayed by Brown alums Crystal Finn MFA ‘07, Susannah Flood MFA ‘07, Miriam Silverman ’01 & MFA ‘05, and the far-less-than-perfect men in their lives. It’s a smart, funny and at times surreal play that first played in Clubbed Thumb’s Summerworks season last year and returns for a limited engagement at the Connelly Theatre. Please join us for a matinee performance and post-show discussion with cast members on May 4th with specially priced tickets. Tickets will only be distributed by a Brown Club representative outside the theater on the day of the show from 2:30-2:45pm. Please do NOT go to the box office and please arrive no later than 2:45pm. Tickets will NOT be sent via mail or email.